In this adventure, Engineer Small drives his little train from Tinytown to the city-and back. Along the way, the little train passes tunnels and stops at stations to pick up cargo and passengers. 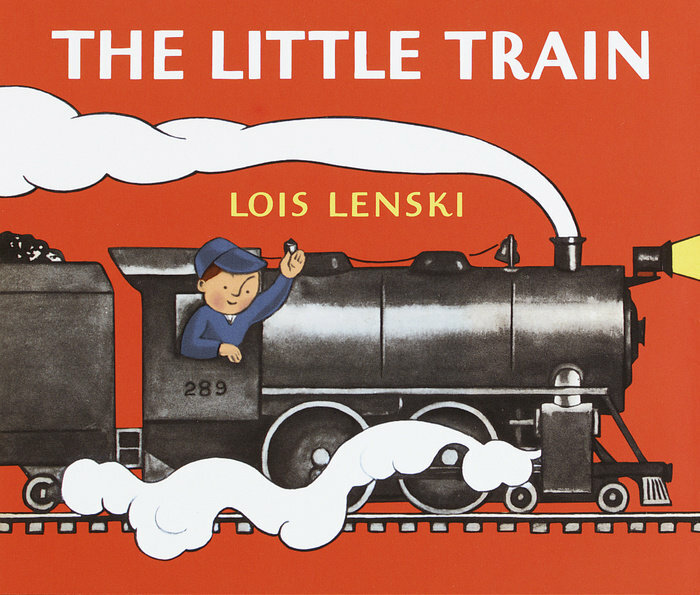 Presented in full color for the first time, Lois Lenski's The Little Train will delight a whole new generation of readers as they learn all about the ins and outs of a working train.